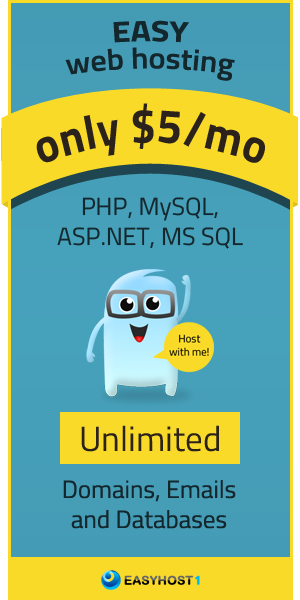 I've used their VPS more than 1 year, I really like their VPS, which is cheap and excellent, completely meet my requirements. I reached out for them for a refund because their servers were bad and they denied it. Their servers would constantly limit my CPU by killing off processes and I would not be able to run important programs for my web server. Do not recommend! quickly set up service and support has been very helpful working with me on moving my account to them. very pleased with signing up so far. I saw a post on ES on a top forum. I signed up and got my website up and running in no time. As others have already mentioned, this review will be incomplete without mentioning Mr. George for his kind and lightning speed support! Thumbs Up, Up and Up! 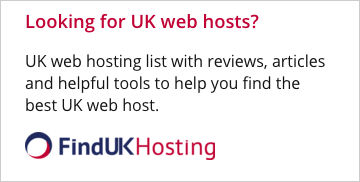 This is not my first web host however up there with the very best of those I have used. They have always delivered on their promises and ensured that my account remained consistently online. STRONGLY recommended.